This swivel rocker chair is designed for comfort and durability with intricate details and a beautiful black powder coated finish. You will love spending time outdoors with this comfortable patio swivel chair. Looking for ideal Steel Swivel Chair Manufacturer & supplier ? We have a wide selection at great prices to help you get creative. All the Outdoor Swivel Chair are quality guaranteed. 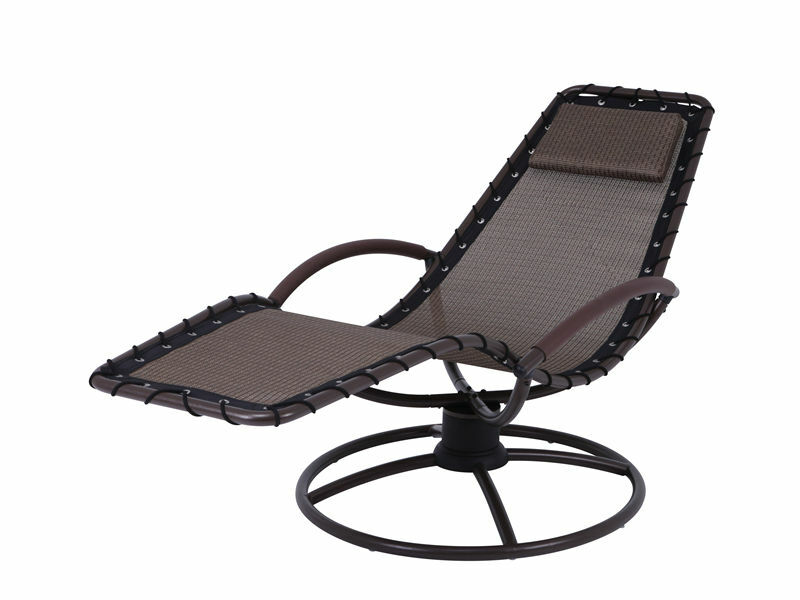 We are China Origin Factory of Leisure Relax Chair. If you have any question, please feel free to contact us.